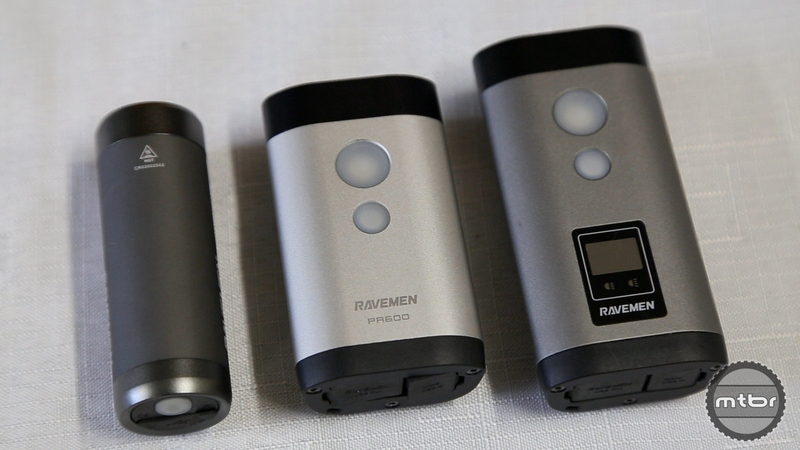 The line-up consists of the PR300, PR600, and the PR1200, indicating the claimed lumen output of each light. The winner of our 2016 Best Of Lights is the Ravemen PR1200. It achieved this honor through a combination of quality, value and innovation. For more information, visit www.ravemen.com. Francis would this be suitable for MTB night rides or is the beam pattern too cut-off ?